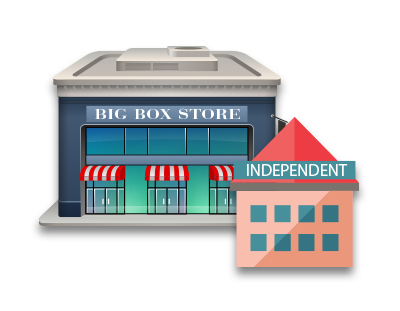 We get asked all the time, “How can you compete with BigBoxzilla?” A better question would be, “How do they compete with Coastal? Coastal doesn’t have a 100 million dollar ad budget, a 12 million dollar CEO, or a 6 billion dollar price tag to buy a competitor. Coastal will save you money with the products, prices and systems you need to outfit your business at the lowest overall cost. Coastal’s prices are competitive every day. And to assure your confidence on price: COASTAL WILL MATCH ANY LEGITIMATE PRICE ON WORKPLACE SUPPLIES. * “Legitimate” means it’s a fair comparison, i.e. the product is available, units of measure match, shipping costs are included, etc., etc. One size does not fit all because every business has unique needs. Coastal customizes your prices and delivers the lowest overall costs on the items your business buys most frequently. Your login to our website takes you to a price plan tailored specifically to the volume, preferences and needs of your business. But price is not your only chance to save money for your company. In fact, its only about half your opportunity to reduce your true cost of supply. 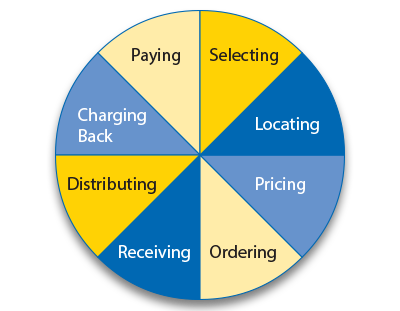 Purchasing professionals say any item’s price is approximately 55% of the total cost of supply, which includes time spent selecting, finding, shopping, ordering, receiving, distributing, accounting and processing payment. 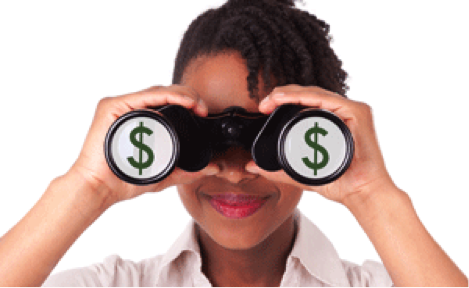 These expensive components, plus price, make up the true and total cost of acquisition. Home Team Service (link to service) will cut your total cost of acquisition from first need to final delivery. And the Regency group brings powerful new opportunities to deliver significant cost savings up and down your supply chain. Coastal and Regency bring an unprecedented array of business supplies and services under one roof, with one website, one delivery and one invoice to streamline your acquisition processes. Trust Coastal to keep your prices stable and pay constant attention to reducing your soft costs. Trust Coastal where you’re always a neighbor, never a number. Click here to request a login password, so you check us out.